The greatest Bible teacher of all time was the Lord Jesus Christ, and when He wanted to teach His friends about Himself and His great plan for the world, He began by teaching them the book of Genesis, the first of the books of Moses. That is one reason why we at the Institute for Creation Research have placed so much emphasis on this particular book, especially its early chapters with their record of creation, the Fall, and the Flood. 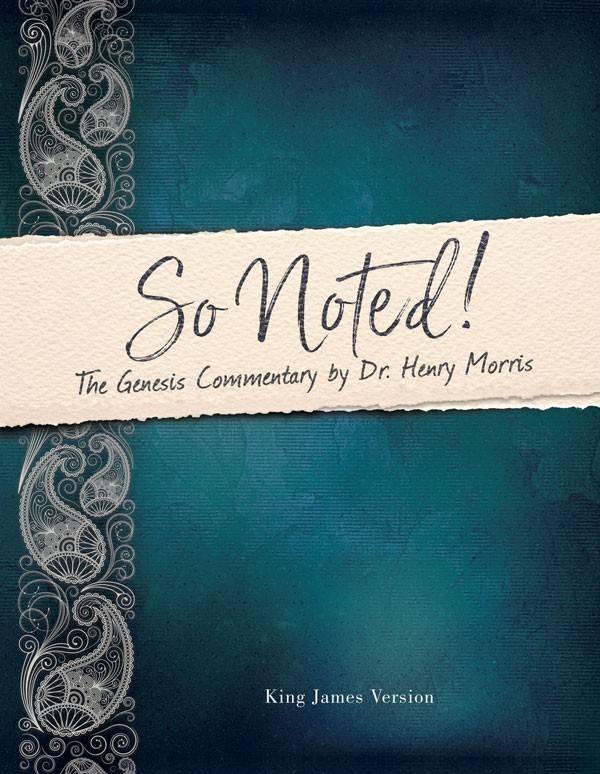 This section of our monthly Acts & Facts has appropriately been called “Back to Genesis.” We have been urging people to get back to Genesis as the foundation of their Christian faith and life ever since we started what is now ICR way back in 1970. In fact, long before that! 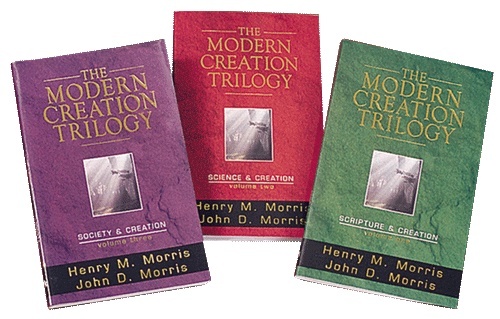 My first book stressed the wonderful truth of creation and the harmful fallacy of evolution in much the same way that ICR speakers and writers are doing today. This is a timeless message, needed increasingly as time goes on. In those days, however, the Scopes Trial of 1925 was still of recent memory. 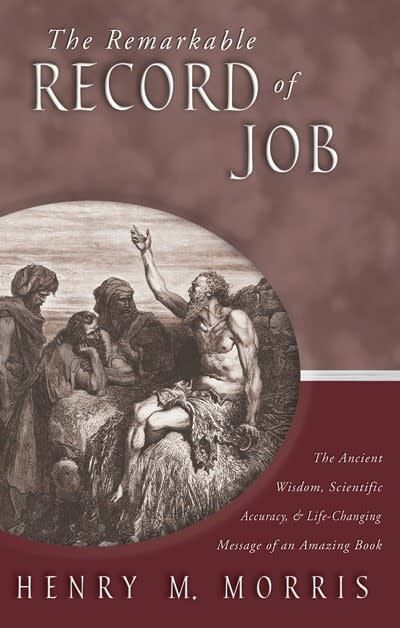 The Humanist Manifesto had been published in 1933 by John Dewey, Julian Huxley, and other leading evolutionists, and true confidence in the Genesis record had almost vanished from the world of science and education. Evolutionism seemed triumphant, and even biblical fundamentalists had retreated to the “gap theory” or some other such compromise by which Bible teachers naively hoped to avoid dealing with the long ages of evolutionary geology and all the poisonous effects on Christianity and human life which that concept was generating. This hope was futile, of course, for a worldview based on random variation, natural selection, and survival of the fittest was bound to pander to the sinful self-centered nature of fallen mankind. It had already produced two world wars and soon captivated the “baby boom” generation as well. In fact, the worldwide triumphant celebrations of the Darwinian Centennial in 1959 widely (but prematurely) proclaimed the death of God and the end of Bible-centered Christianity. Many writers5 have attributed the beginnings of the modern revival of scientific biblical creationism to the catalytic effects of our book The Genesis Flood, published in 1961.6 If this is true, I believe the reason for the book’s effectiveness was our frank acceptance of the Genesis record as absolutely and literally true, showing that Genesis also provided a better basis for understanding the scientific data concerning primeval history than any evolutionary model could ever do. This also has been the dominant theme of all of ICR’s creation conferences. 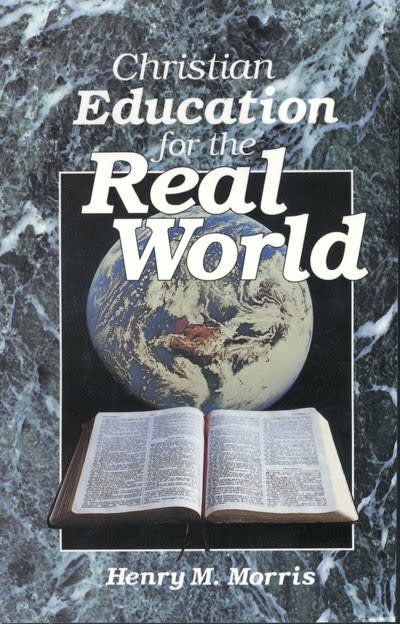 Our books and other publications have shown that the literal Genesis record of supernatural creation is the foundation of the true gospel, the true doctrine of Christ, true evangelism, genuine saving faith, and of all the key aspects of biblical Christianity. True science, true education, the true institution of marriage and family—and even our original American government—also were based on Genesis creationism. Indeed, all truth, in every area of life, finds its beginning in the Genesis record of creation and the other events of primeval history. That is why God placed it first in the Bible. One vital goal here at ICR has always been to urge Christians—and then others—to get back to Genesis as the foundation of foundations, to be inaugurated, as God proposed, in every realm of our lives. But that is not all, of course. Genesis is the foundation, but the foundation is not the complete structure. The Lord Jesus Christ is our Creator, but He has also become our Redeemer and will one day be acknowledged by the entire world as King of kings, and Lord of lords. That must be our ultimate goal—to win the world and all its systems back to God, in Christ. All this is implied in God’s great “dominion mandate,” as given first to Adam (Genesis 1:26-28), then renewed and enlarged to Noah (Genesis 9:1-7). This first divine commission to mankind has never been withdrawn and, in fact, has now been supplemented and extended by Christ’s “great commission” to His followers (Matthew 18:18-20; Acts 1:8). We must diligently try not only to win the lost to Christ, but also to bring the world itself back to God. We must try not only to win individual scientists and educators to Christ, but also to win science itself, and education itself, to Christ. The same is true for every sphere of human life, for all this is implied in God’s primeval command to “have dominion” over all the earth and all its creatures. Even many churches need to be brought back to the true God of creation and to His inspired and authoritative Word (beginning at Genesis!) as their basic rule of faith and practice. No single organization could accomplish such a task, of course, and it will never be really completed until Christ Himself returns to “make all things new” (Revelation 21:5). However, we should at least be intelligently and fervently working toward this end, with this great challenge as our goal, doing what we can. God has greatly blessed this message in the lives of multiplied thousands and in many nations. We trust that our faithful readers, who have supported it all by their prayers and gifts, will continue to pray, and give as they are able, to keep it going until Christ returns. Morris, H. M. 1946. That You Might Believe. Chicago: Good Books, Inc., 26-27. See, for example, the thoroughly documented volume by Dr. Ronald Numbers, Professor of History of Science and Medicine at the University of Wisconsin, entitled The Creationists (New York: Adolph Knopf Co., 1992), especially pages 184-213 and 338. Whitcomb, J. C. and H. M. Morris. 1961. The Genesis Flood. Phillipsburg, NJ: Presbyterian and Reformed Publishing. Adapted from Dr. Morris’ article “Beginning at Genesis” in the February 1994 edition of Acts & Facts. Cite this article: Morris, H. 2011. Back to Genesis. Acts & Facts. 40 (7): 19-20.